Target Packaging part of the Clifton Group is a specialist supplier of Food Processing and Packing Machinery. 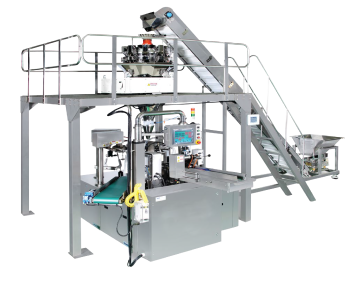 We serve our clients from small, low-cost manufacturing to high volume packaging lines. We can supply packing machines to handle sweets, nuts, chocolates, cereals, pulses, liquids, powders and much more. We provide our clients with a one-stop shop for their packing requirements along with the best possible service and to assist them in achieving their organisational objectives.